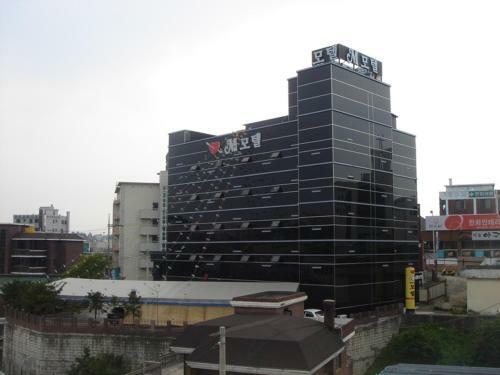 Featuring free WiFi access and free parking, M Motel Songtan is located in Pyeongtaek, just a 7-minute walk from Songtan Subway Station (Line 1). Air-conditioned rooms feature a flat-screen TV, a refrigerator and a computer. Book M Motel Pyeongtaek Pyeongtaek-si. ... 7-0, Jisan-ro 12beon-gil, Pyeongtaek-si, Pyeongtaek-si, South Korea (Show on map) Book ... Motel Description.